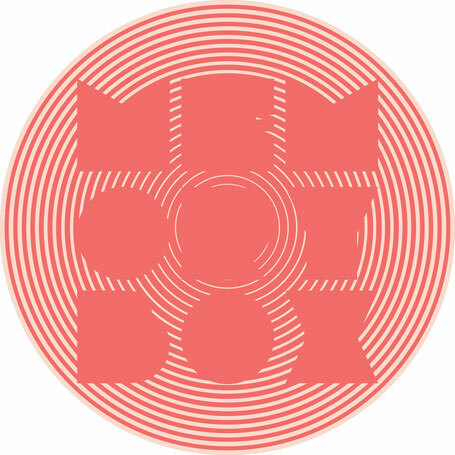 Memory Box - the label born from the party of the same name - looks to boss Robin Ball for its next release. Following his first EP, which had all the influences of acid house past and future, this release aims to show respect to Chicago. 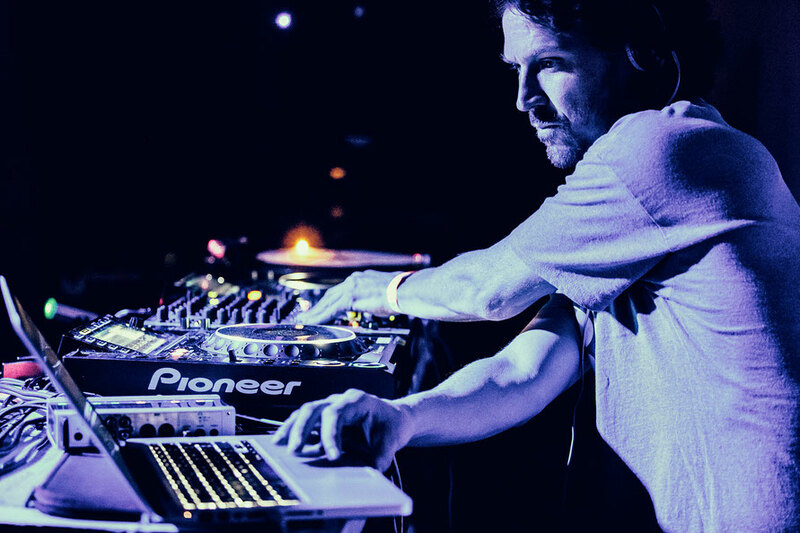 Ball has been involved in the dance scene since the age of 14 when he first started his own parties. Since then he has emerged as a singular voice with a discography that takes in essential cuts all the way back to the mid-nineties, most often on Groovepressure. Now he’s back under his own name. The title track opens the EP in robust fashion, with bubbly drums and gurgling synths all underpinned by a knotted bassline. Dark, filtered vocals add menace and sci-fi pads help to try and make this one sound out of this world. The dub version removes the vocal and thus places all the focus on those programmed, loose but driving drums. On the flip, ‘Remember’ is a more light-footed groove that races along a bassline. Chords add some freakiness and the whole thing is kinetic and infectious. Displaying studio skills that result in grooves with real feelings, this one aims to make a big impact.